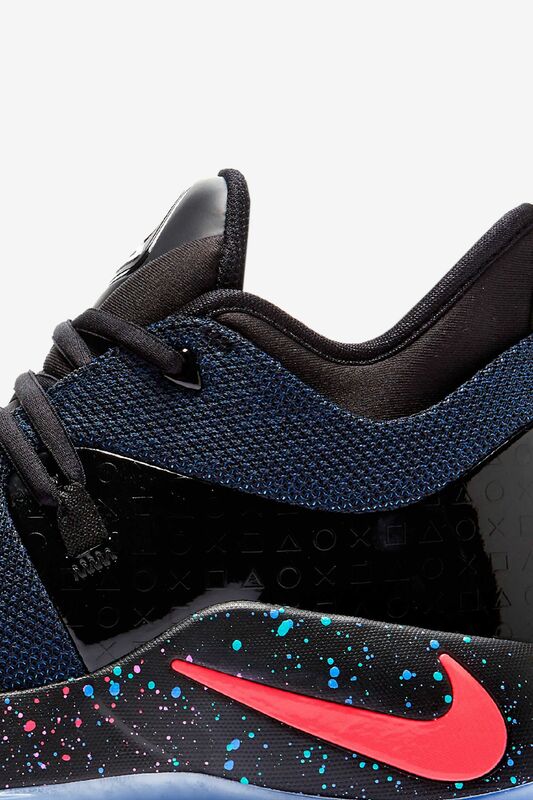 To Paul George, PlayStation isn’t a video gaming console, it’s a vortex to another battleground of endless opponents. 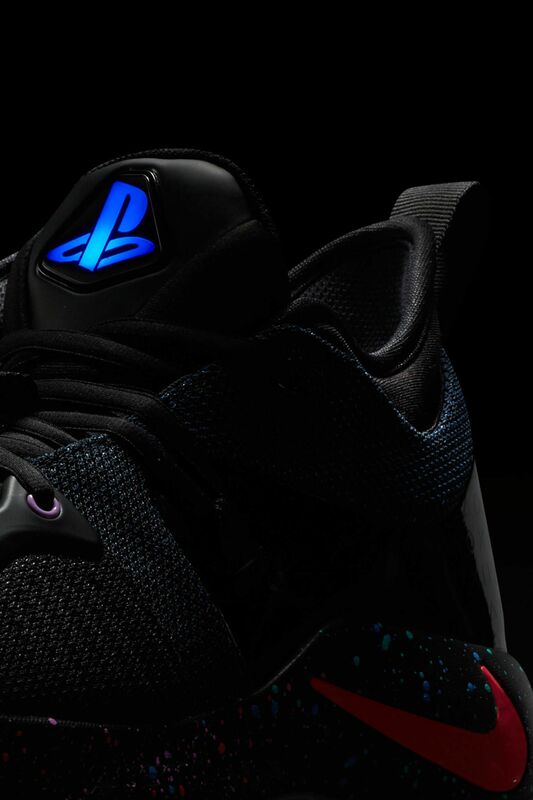 Wired different than most, his competitive nature allows him to take control of a game’s biggest moments, simulating things only he can do in real life. 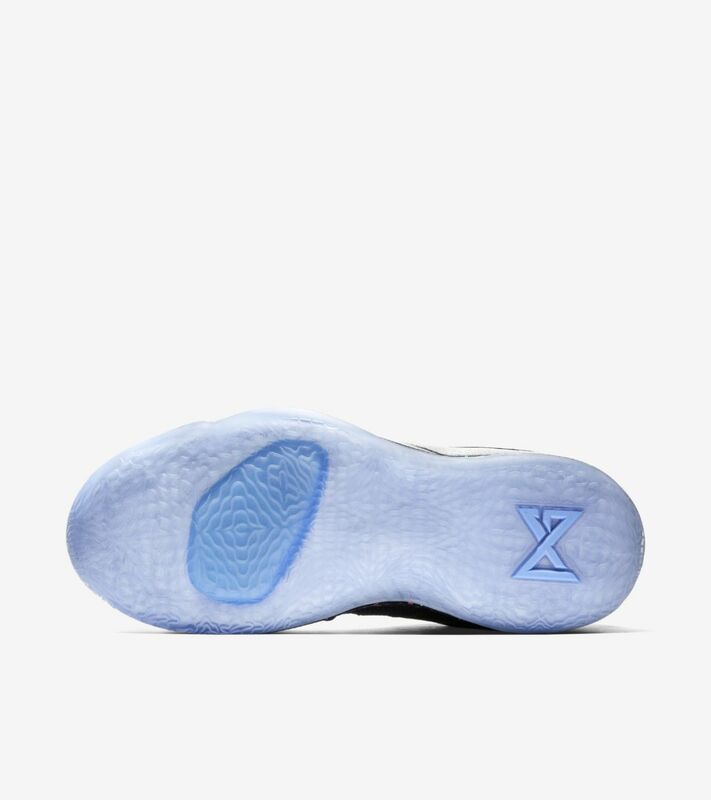 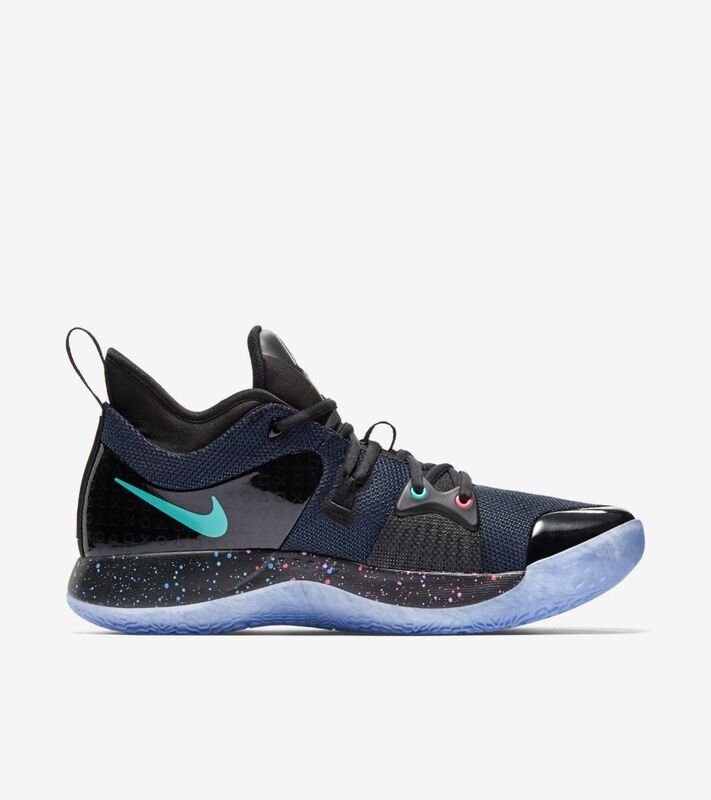 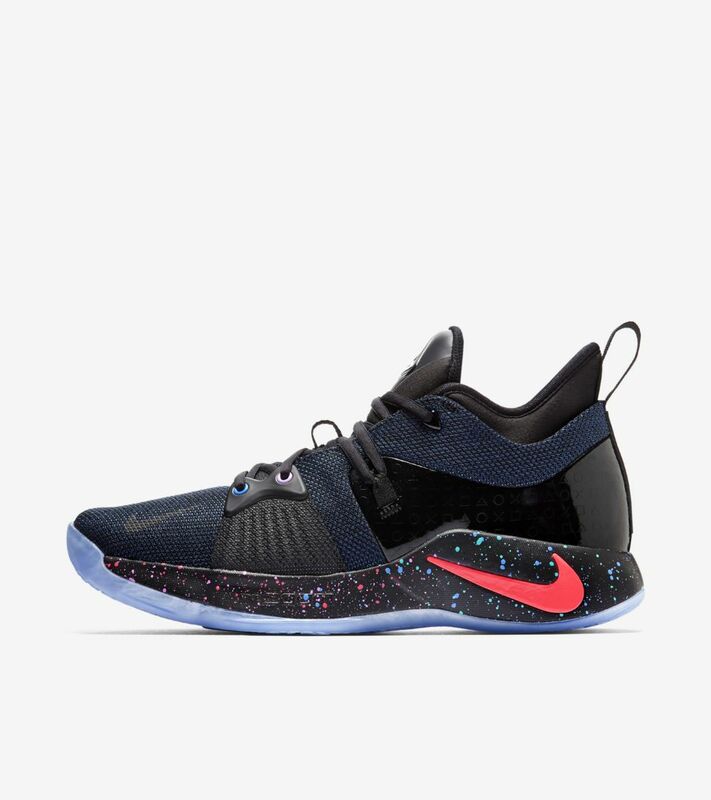 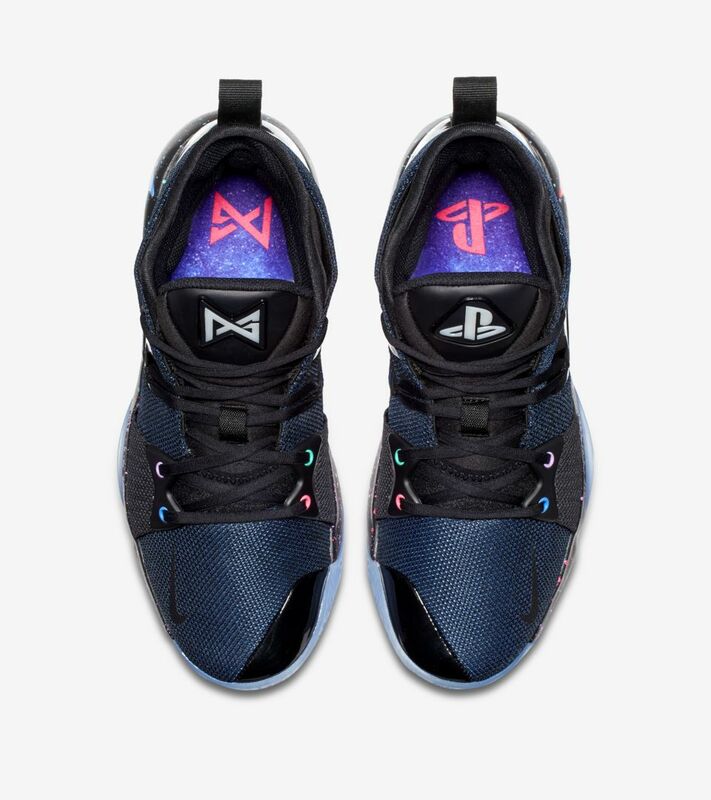 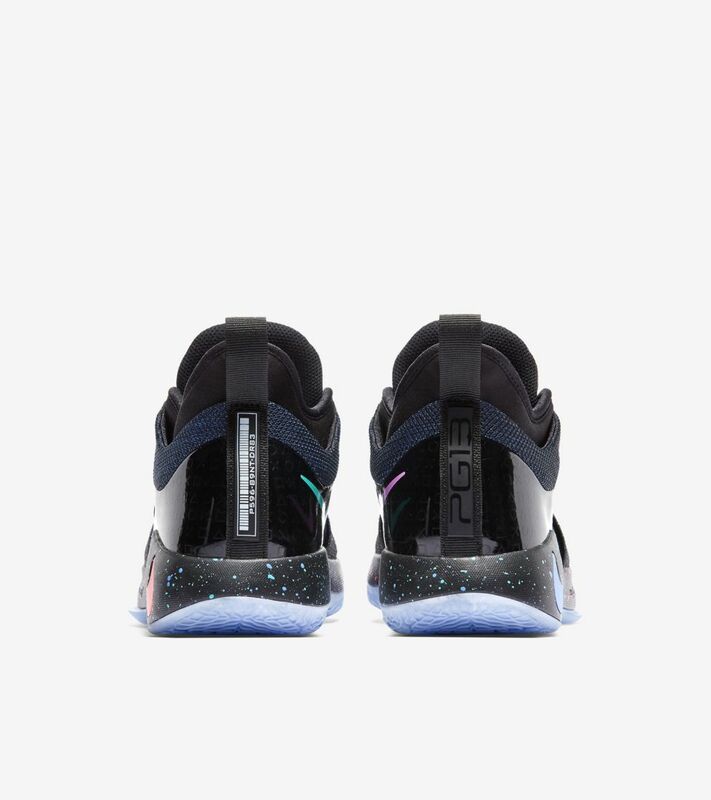 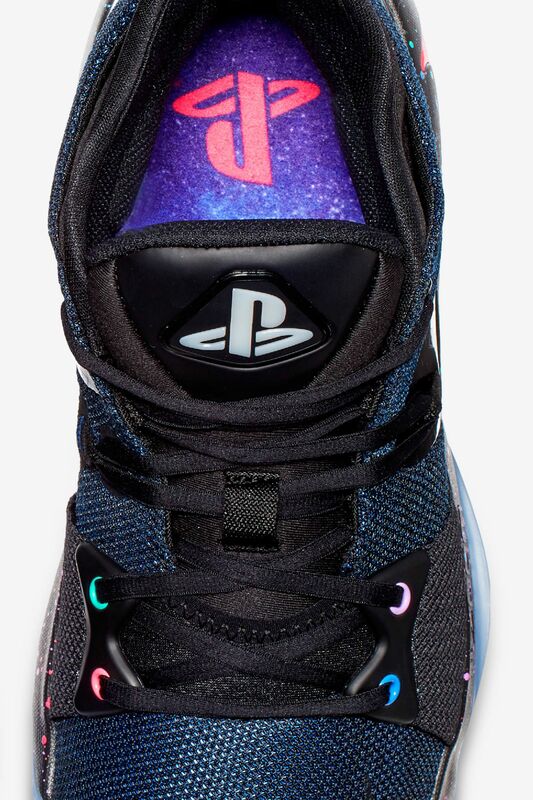 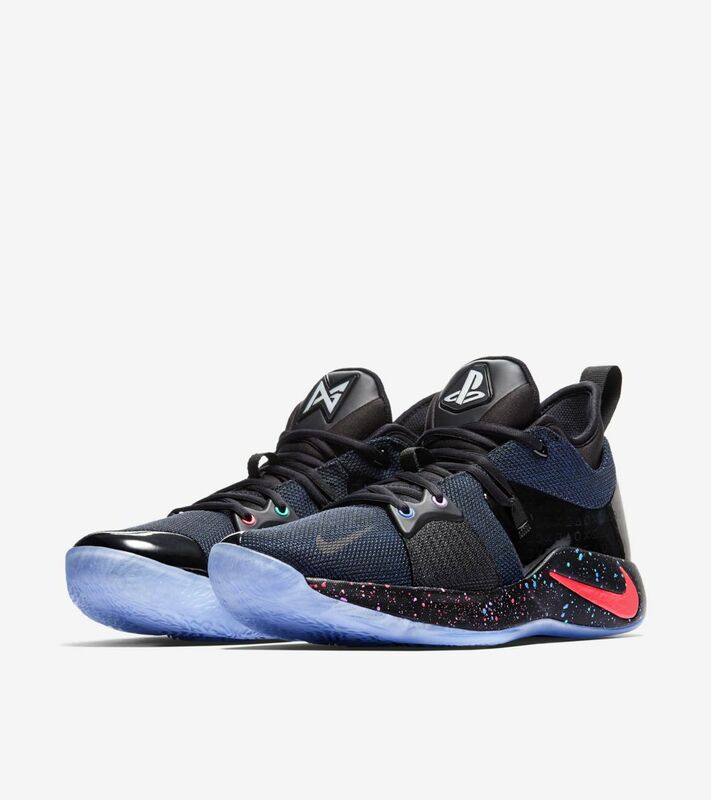 The PG 2 ‘PlayStation’ collaboration celebrates PG’s affinity for the PS4 and his ability to bring his game wherever he plays, from the court to the console.